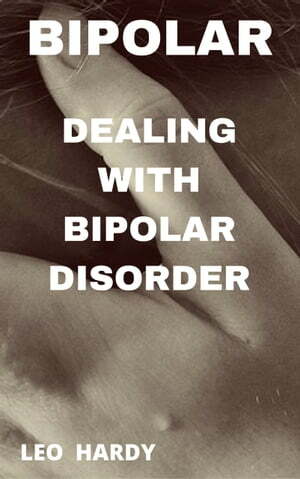 Collins Booksellers - Bipolar Disorder by Leo Hardy, 9781508052081. Buy this book online. This book offers a straightforward approach to understand and dealing with the serious problem of bipolar disorder. This disorder is one that is talked about much, but few understand even the basics about it. With this book I hope to offer practical information for those who believe that they may know someone who suffers from bipolar disorder or question if they have this problem themselves.